Sara Risley submitted this photo and caption. 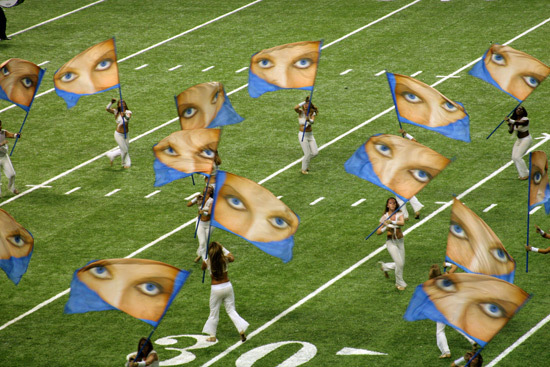 This is a photo of the real DC "eyes" in the Boston Crusaders' 2009 show, the "Core of Temptation." It was taken at the San Antonio Alamodome at the Southwestern Championship.